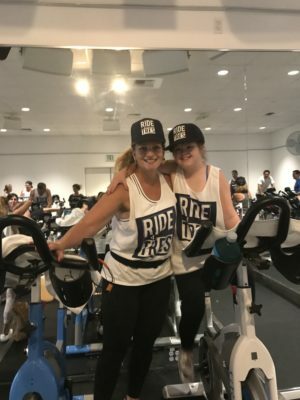 #Ride4Tres Event Smashes Fundraising Goal! 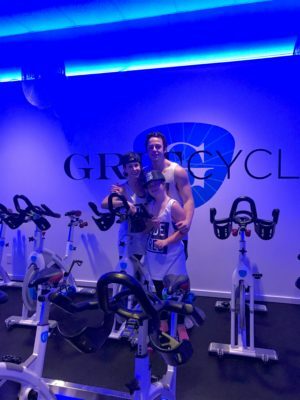 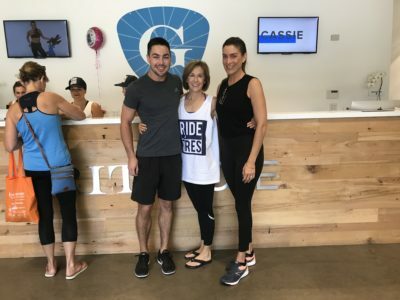 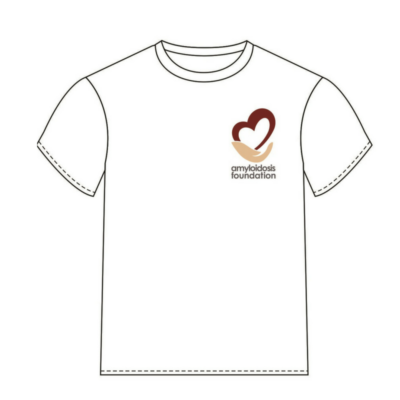 Thank you again to Kelli Heald, who chose to celebrate her birthday on August 18 doing what she loves – spinning with friends and family at GritCycle – and raising funds for amyloidosis research. 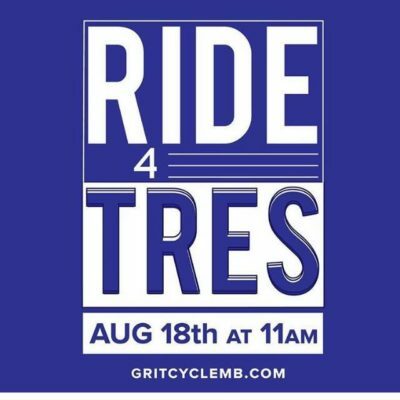 This was the second year for this event and they raised over $18,000 for #Ride4Tres – in memory of her husband, Tres. 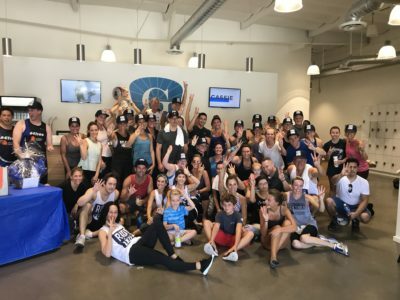 With over 45 riders and lots of community support in Monarch Beach, CA, everyone came out on this important day to raise amyloidosis awareness. 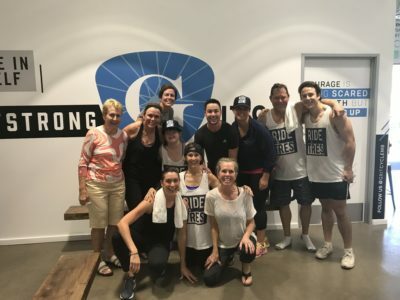 Thanks to all of the donors, riders, sponsors and employees at GritCycle for sharing her passion to find a cure for amyloidosis.